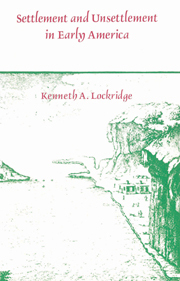 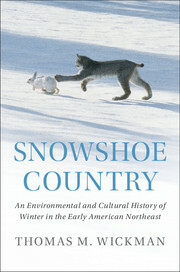 Snowshoe Country is an environmental and cultural history of winter in the colonial Northeast, closely examining indigenous and settler knowledge of snow, ice, and life in the cold. 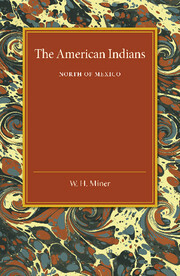 Indigenous communities in this region were more knowledgeable about the cold than European newcomers from temperate climates, and English settlers were especially slow to adapt. 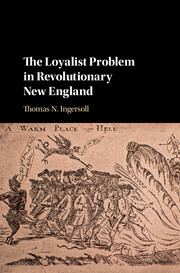 To keep surviving the winter year after year and decade after decade, English colonists relied on Native assistance, borrowed indigenous winter knowledge, and followed seasonal diplomatic protocols to ensure stable relations with tribal leaders. 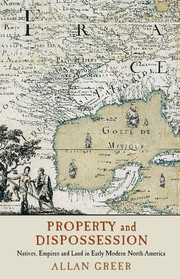 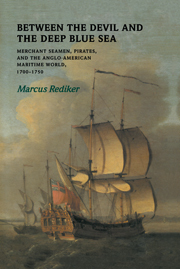 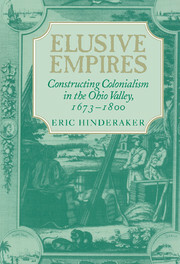 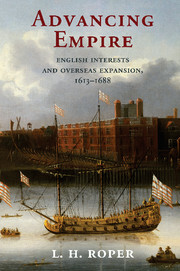 Thomas M. Wickman explores how fluctuations in winter weather and the halting exchange of winter knowledge both inhibited and facilitated English colonialism from the 1620s to the early 1700s. 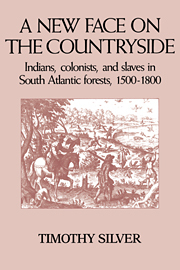 As their winter survival strategies improved, due to skills and technologies appropriated from Natives, colonial leaders were able to impose a new political ecology in the greater Northeast, projecting year-round authority over indigenous lands.